A healthy colon starts with healthy bowel movements. High intake of plant fiber is needed for healthy bowel movements and may be associated with a decrease risk of cancer, heart disease, and numerous other chronic diseases. Though science is just beginning to unravel the complexity of our gut microbiome, it is clear that food entering the colon has profound effects on the composition and metabolic activity of these bacteria. Some species of gut bacteria appear to thrive on a high-fiber diet, while others prefer to metabolize fat or protein. The by-products of fiber fermentation, particularly butyrate, appear to have highly beneficial effects on bowel function. 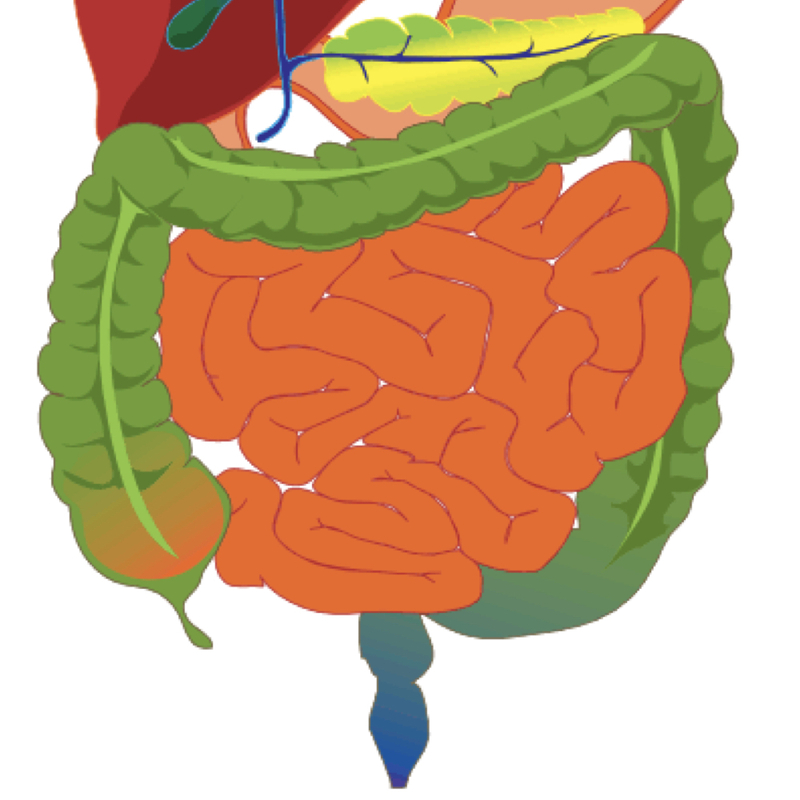 Butyrate and other products of fermentation are acidic, lowering the pH of stool and decreasing the ability of bile acids to form highly carcinogenic secondary bile acids. Butyrate also helps to maintain proper intestinal barrier function, which may help decrease the risk of various auto-immune and inflammatory diseases, including Crohn’s disease. When animal protein and fat putrefy in the colon, they can produce ammonia, which can cause abnormal cell division and DNA synthesis. Luckily, the presence of fiber in the colon during protein degradation can minimize ammonia production. Long-term consumption of a plant-based diet can actually turn off the enzyme responsible for ammonia production entirely. Sulfur-containing amino acids, found highly concentrated in animal products, are metabolized by bacteria to hydrogen sulphide. This hydrogen sulfide production is associated with ulcerative colitis flare-ups and prevents our intestinal cells from properly utilizing butyrate. The sulfur-containing amino acid methionine may be carcinogenic; experiments on colon cancer cells show remarkable cancer cell death when methionine is restricted. Health-promoting bacteria also protect us from infectious diseases by competing for food with dangerous bacteria. A balanced flourishing microflora can also prevent and treat diarrhea. Healthy microflora may also help modulate weight, preventing obesity. In addition to a high-starch, high-fiber diet, regular administration of probiotic supplements can result in improvements in gut flora health; taking these supplements directly prior to or with a meal provides the greatest benefits. Image Credit: Mikael Häggström / Wikimedia. This image has been modified.